Marixa Zazueta-Switzer is an eclectic student who was the president of the Magee Odyssey of the Mind team! Marixa first joined Odyssey of the Mind as a 6th grader at Magee and remembered how difficult it was being the new kid. She has travelled and made friends around the world. 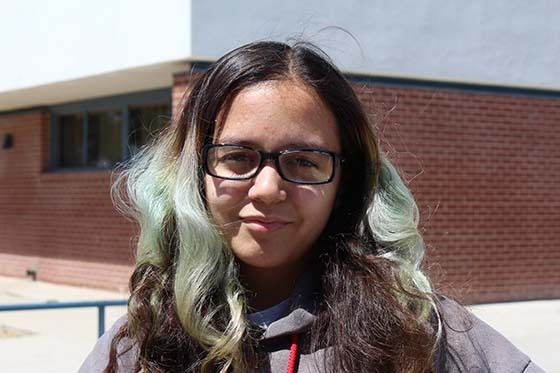 Marixa is also a fan of anime cartoons and loves Magee Middle School. Now at Sahuaro, Marixa has joined Debate and has found French class!